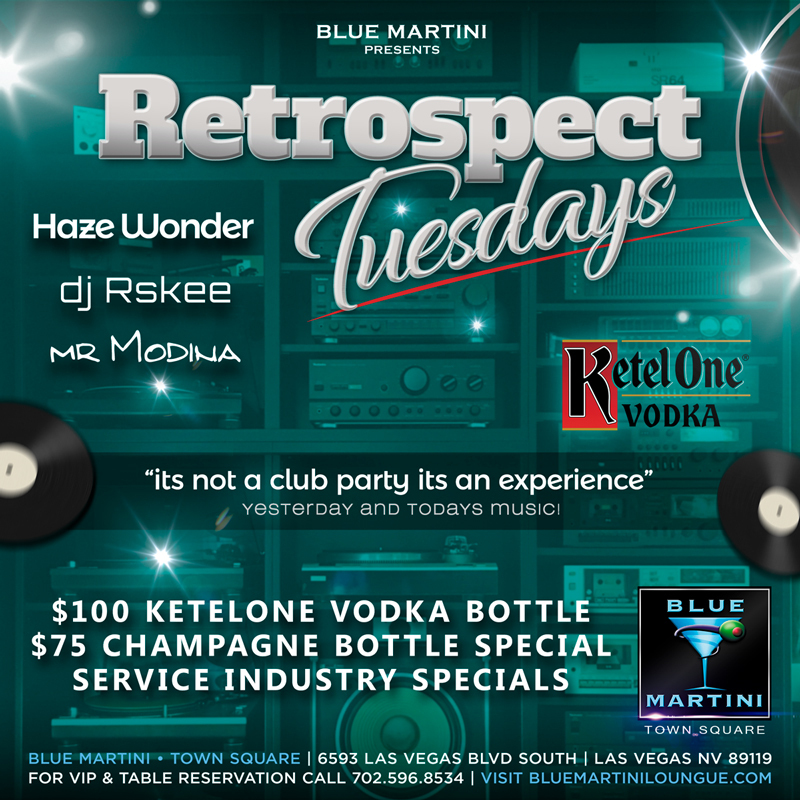 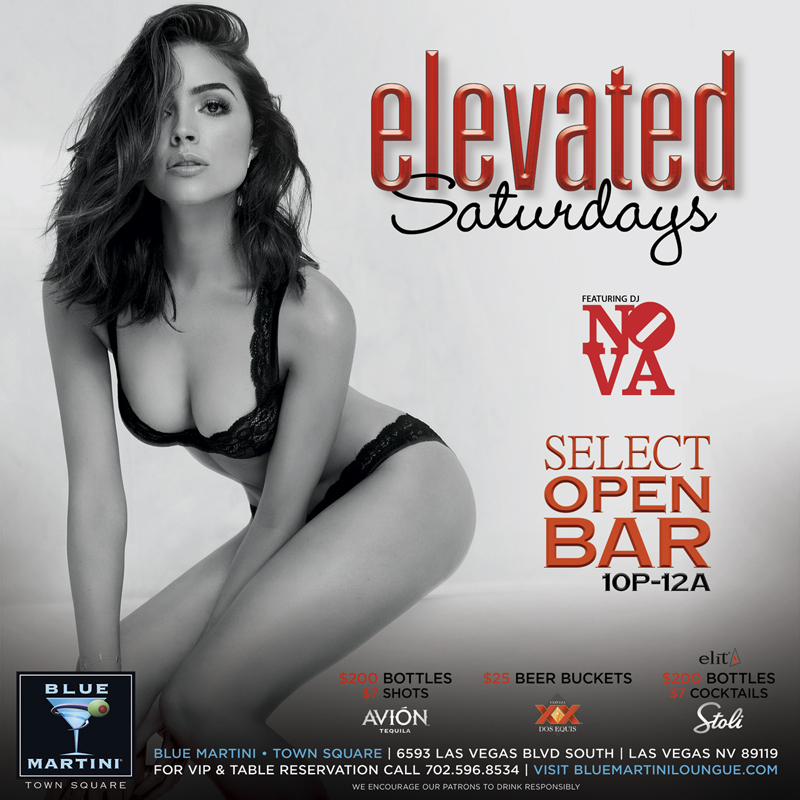 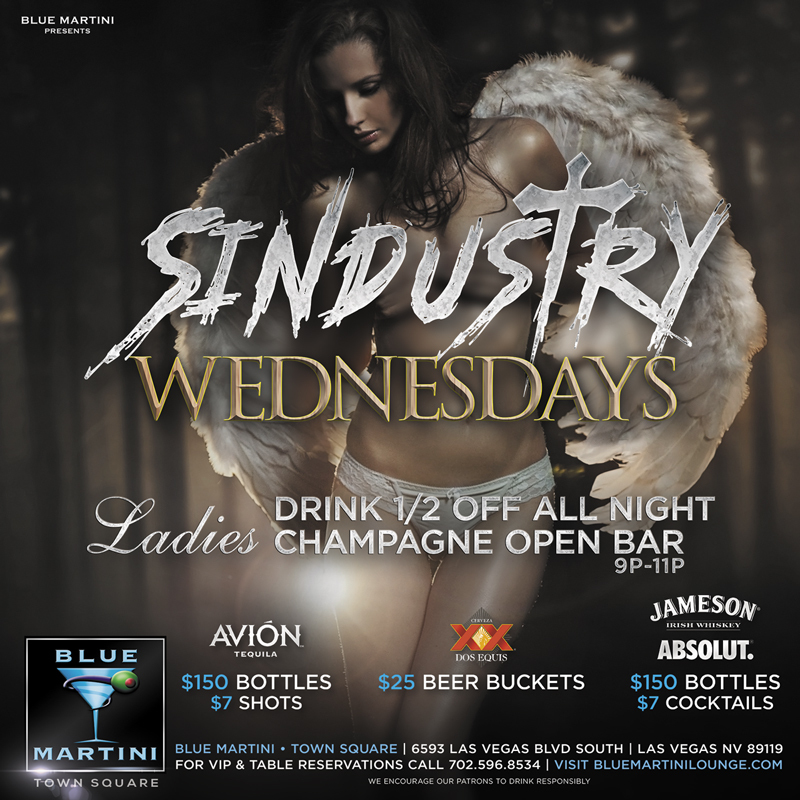 Blue Martini is known as the exclusively chic, upscale lounge and live entertainment 'locals bar' in Las Vegas offering the most exciting atmosphere at Town Square. 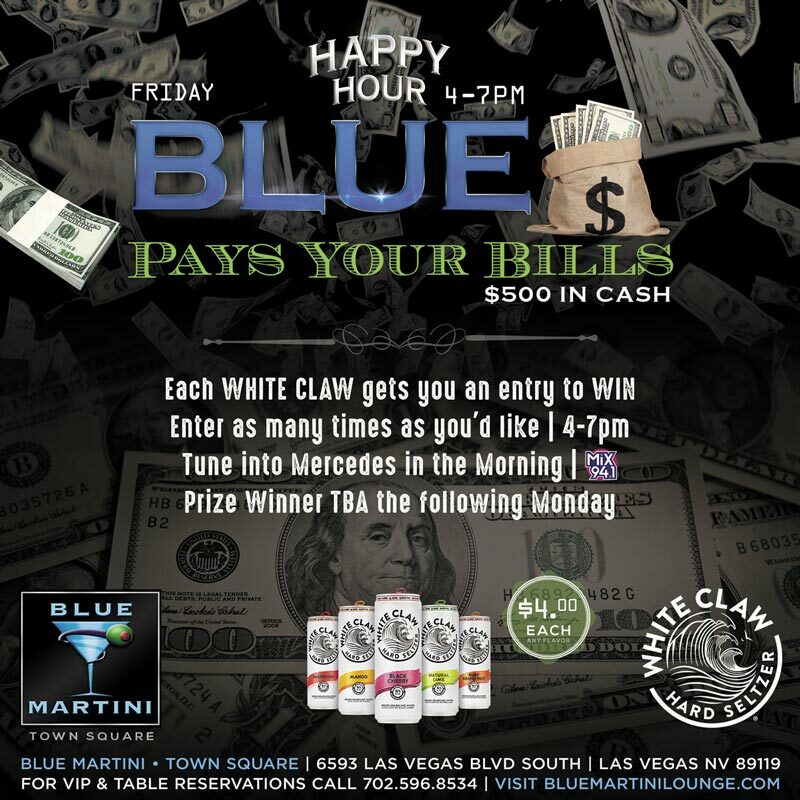 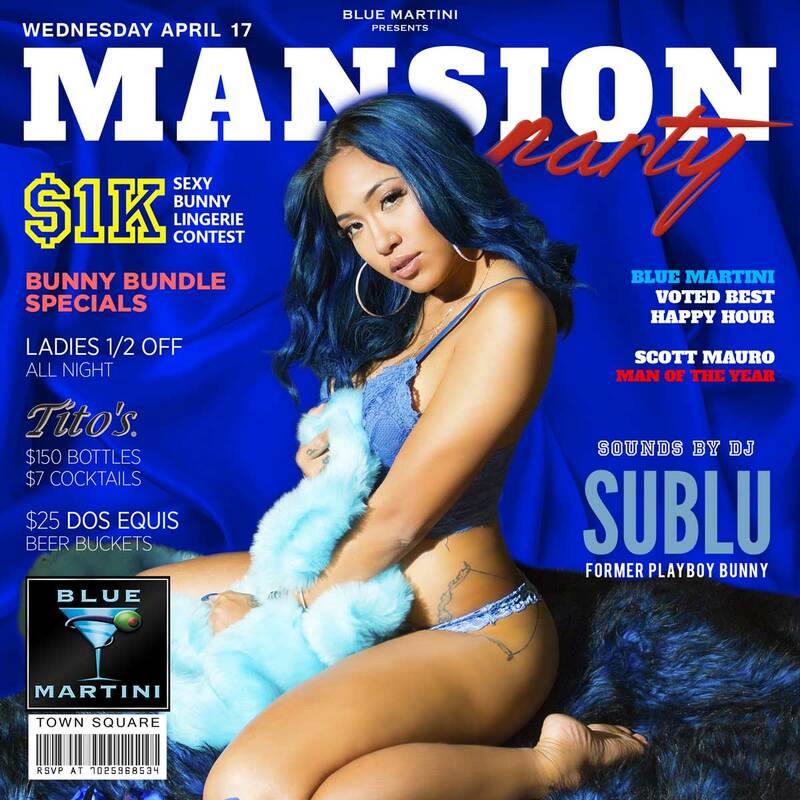 When you come to Blue you can chose between three different atmospheres for a great experience: the casual patio vibe, front and center stage with ever-changing live entertainment or the chance to become an "exclusive" in the VIP lounge. 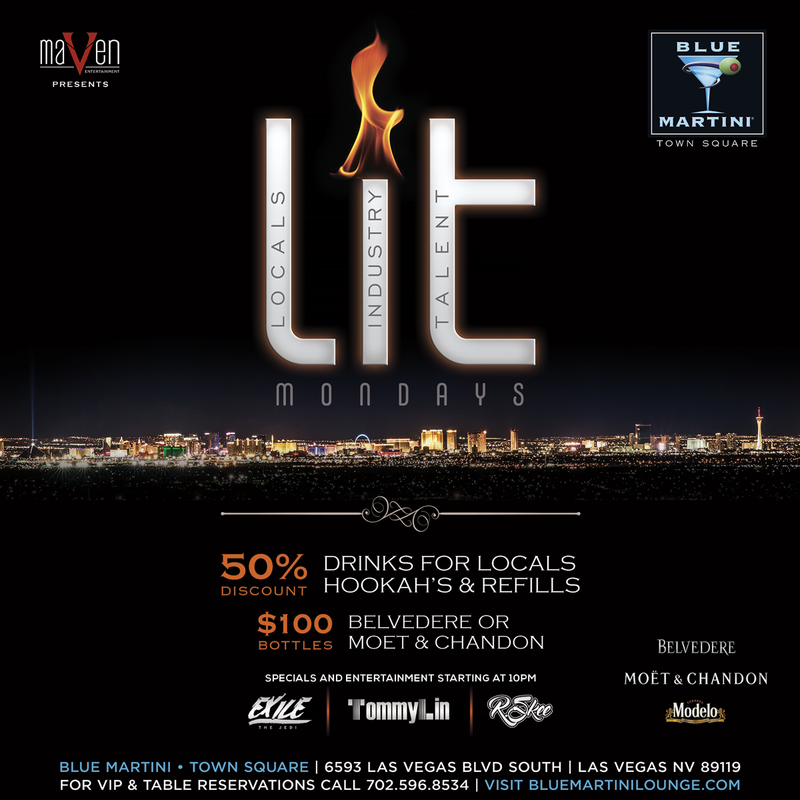 No matter the time of day or location of your seat, Blue Martini Las Vegas offers only the best in food, drinks and entertainment. 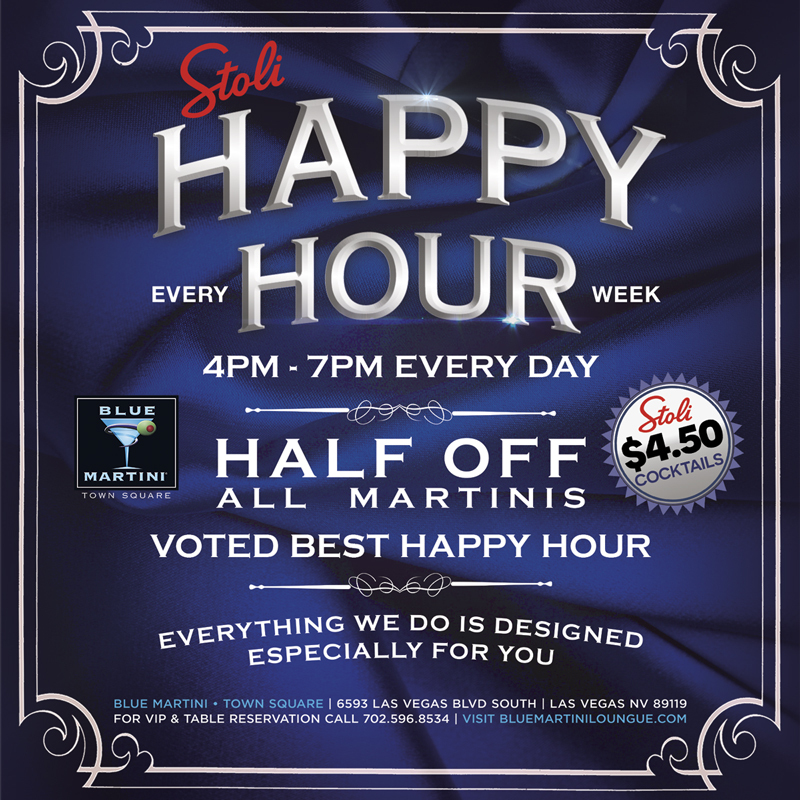 Join us for the best Happy Hour in Las Vegas everyday from 4-7pm with discounted food and beverages. 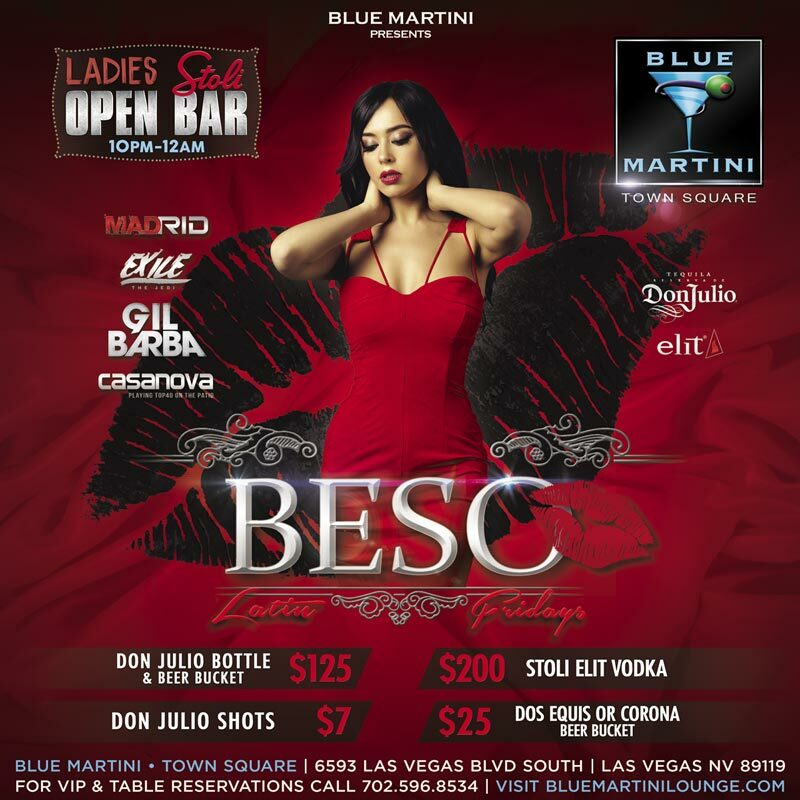 Featuring a complimentary martini tasting every Friday. 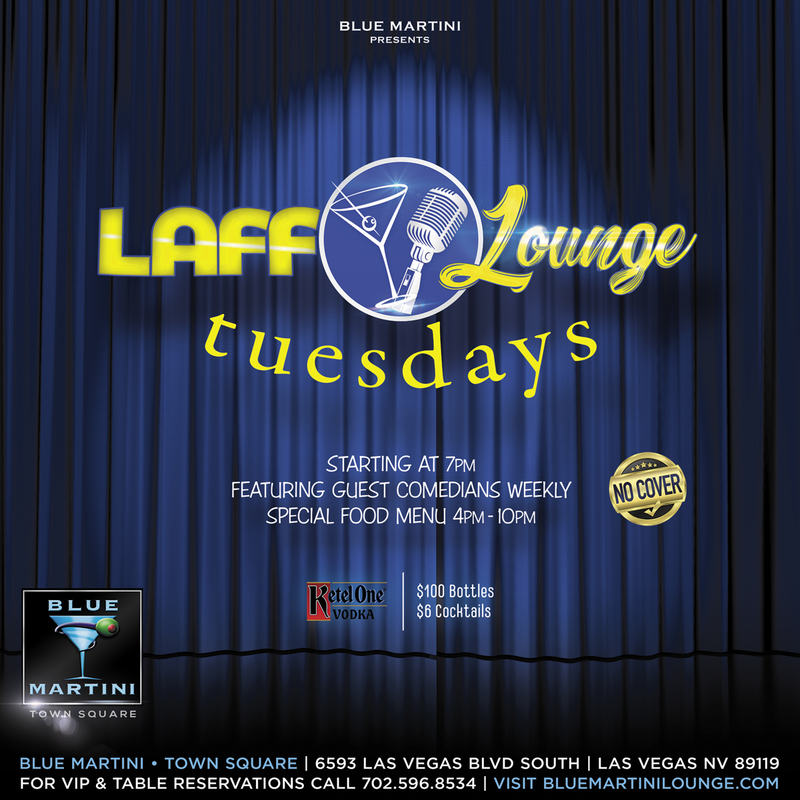 Live entertainment every Friday through Sunday.